On February 7, 1987, Dodger pitcher Orel Hershiser signed for $800,000, a twenty-percent pay-cut from the year before. It was the second time since the practice of arbitration has been implemented that a player was forced to take less. After winning the Cy Young Award and leading the team to a World Series championship in 1988, however, the Hershiser became the highest-paid player in the big leagues. On November 12, 1986, Roger Clemens of the Red Sox became only the second American League pitcher to unanimously win the Cy Young Award. 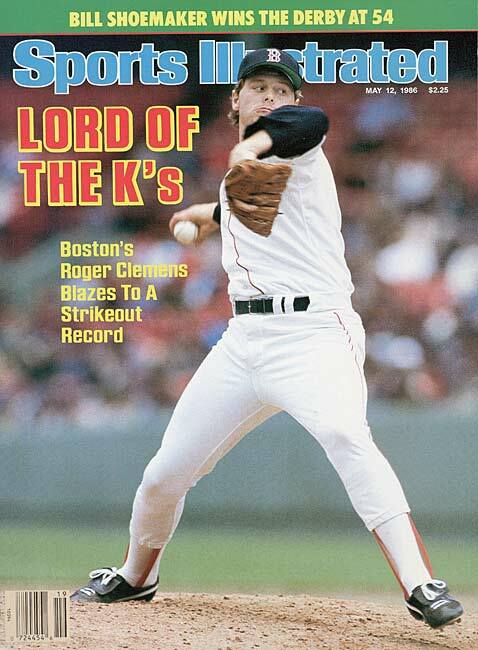 Clemens had posted a 24-4 record, with an ERA of 2.48 for the season. The first AL pitcher to win the Cy Young by unanimous vote was Denny McLain in 1968. 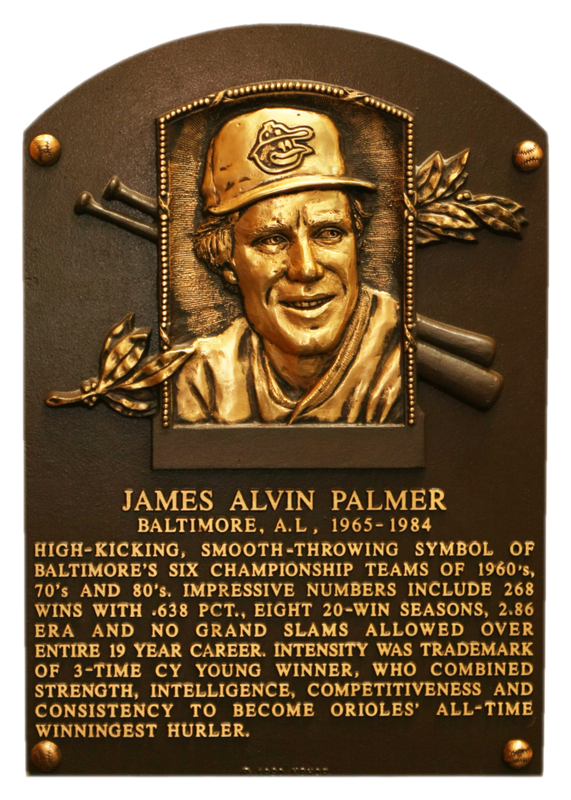 On November 5, 1976, for the second consecutive season, Orioles pitcher Jim Palmer won the Cy Young Award. In the voting cast by the Baseball Writers Association of America (BBWAA), Palmer won 19 of 24 first place votes. 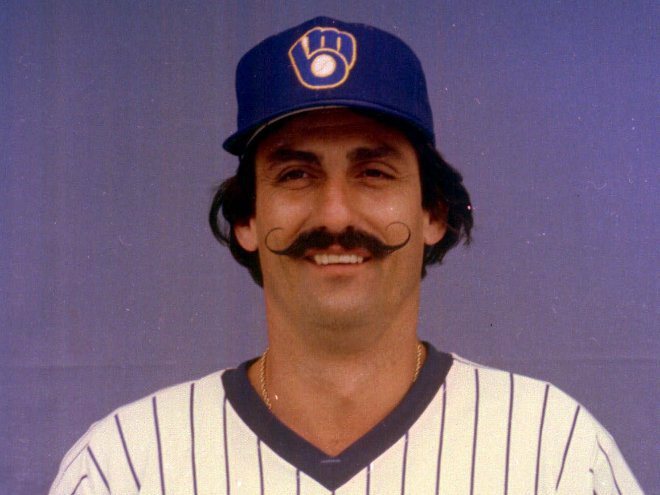 That season, Palmer finished with a record of 22-13, a 2.51 ERA, and an average of 4.5 strikeouts per nine innings. The first Cy Young Award was given out following the 1956 season, and, at the time, it was given only to the single best pitcher in both leagues. Brooklyn pitcher Don Newcombe became the first ever Cy Young winner, finishing the season with a 27-7 record and a 3.06 ERA. The Cy Young would continue to be given to only one pitcher each year until 1967, when it then started being given to one pitcher in each league.